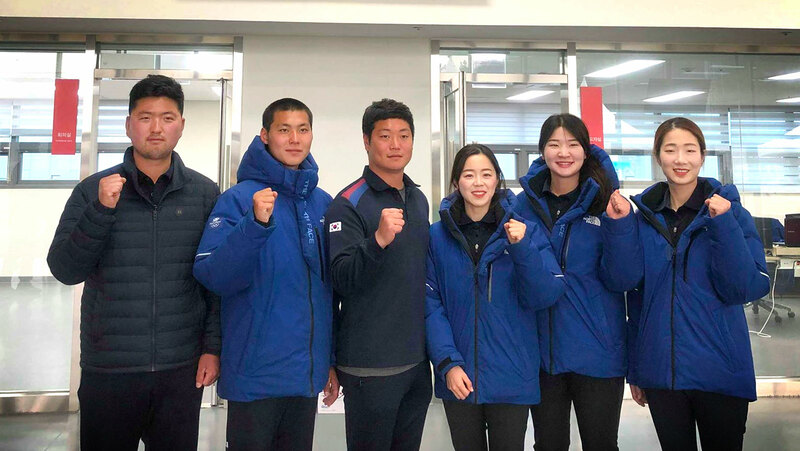 Kim Woojin, Lee Woo Seok, Lee Seungyun, Chang Hye Jin, Kang Chae Young and Choi Misun have been named as the Korean recurve squad that will compete at the 2019 Hyundai World Archery Championships in ’s-Hertogenbosch, Netherlands. It marks returns to the team for Olympians Lee Seungyun and Choi Misun, who last competed internationally in 2016 and 2017, respectively. “Everyone thought I couldn’t make the team after the previous selection tournament because I was ranked sixth. I never gave up on myself and tried with every single arrow at this tournament – and, fortunately, I made it into the top three,” said Choi. Reigning World Archery Champion Im Dong Hyun finished sixth in the recurve men’s selections, missing the team, and will not defend the world title he won in Mexico City in 2017. The compound members of the Korean squad for ’s-Hertogenbosch were named at the end of March. Song Yun Soo, Korea’s other individual winner at the last championships, did not make the team, either. Kim Woojin has already won the World Archery Championships twice, first in 2011 and then again in 2015. The last person to win a world title three times was Rick McKinney in 1985. A Korean recurve man has won the world championships 12 of the 13 times it has been contested since 1993. Michele Frangilli of Italy upset the run in 2003, in New York, and the last winner prior to this period of dominance was Simon Fairweather, who took gold in Krakow in 1991. In 2013, Lee Seungyun won the World Archery Championships. He – like Kim Woojin, Chang Hye Jin and Choi Misun – was also one of the gold medal-winning team members at the Rio 2016 Olympic Games. Individual Olympic Champion Chang Hye Jin narrowly missed out on her first world title in 2017. She was the number one ranked archer in the world and the presumptive favourite arriving at that tournament, and she only lost in the final to Russia’s Ksenia Perova, 6-4. Unusually, only three archers in each category have been selected for the Korean team in 2019. It is the maximum allowed to compete at the World Archery Championships, but in past years, Korea has sent a fourth athlete to stages of the Hyundai Archery World Cup. The Korean recurve teams will travel to the first event of the circuit in 2019 in Medellin, Colombia at the end of this month. All 12 archers, recurve and compound, will be at stage two in Shanghai, China.